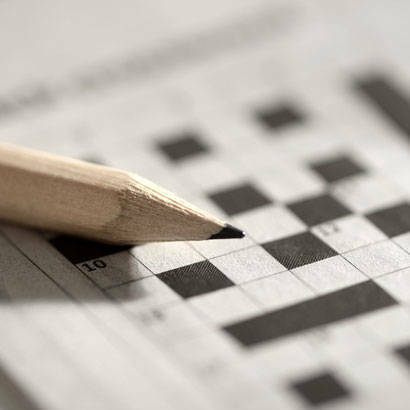 Test your park and recreation knowledge and download NRPA's monthly crossword puzzle! After completing the puzzle, click here to check the answers to the crossword. The winners will be randomly selected and notified April 30, 2019.